Who doesn't like a faster brew day? 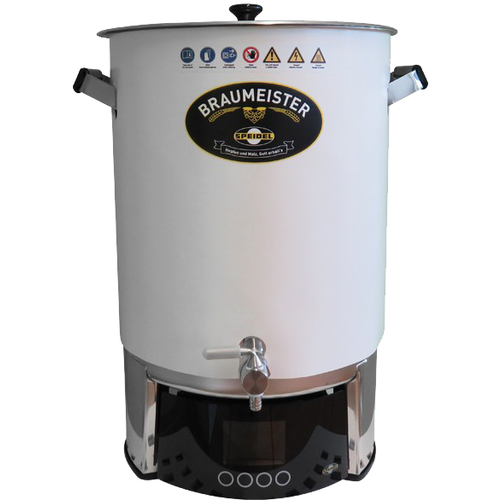 This neoprene sleeve will help your 20L Braumeister get up to strike temp and to a boil faster, use less energy to maintain the boil. This jacket should make heating faster and keep mash temperatures more consistent. Fits the Braumeister perfectly. One brew in and it seems to work nice. Made of high quality material and fits perfectly. Velcro seem in back makes it easy to take off and on.